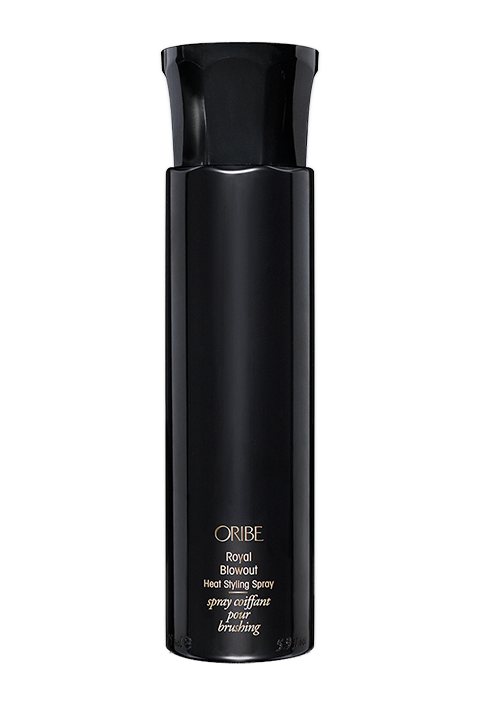 Spray on damp hair from mid-shaft to ends and blow out (for best results, use sparingly, as this is a highly concentrated formula). Conditioning and UV Absorbing Molecules offer UV protection while adding shine and moisture. Argan Oil, indigenous to south Morocco, helps in the restoration of the natural lipid content, fortifying, brightening and softening. An exclusive Silicone Complex binds to keratin, forming a sheer layer that provides shine, slip and smoothing properties while offering thermal protection. Ceramides protect from thermal styling and split ends. Patented Film-Forming Polymer provides a breathable, long-term protective barrier.